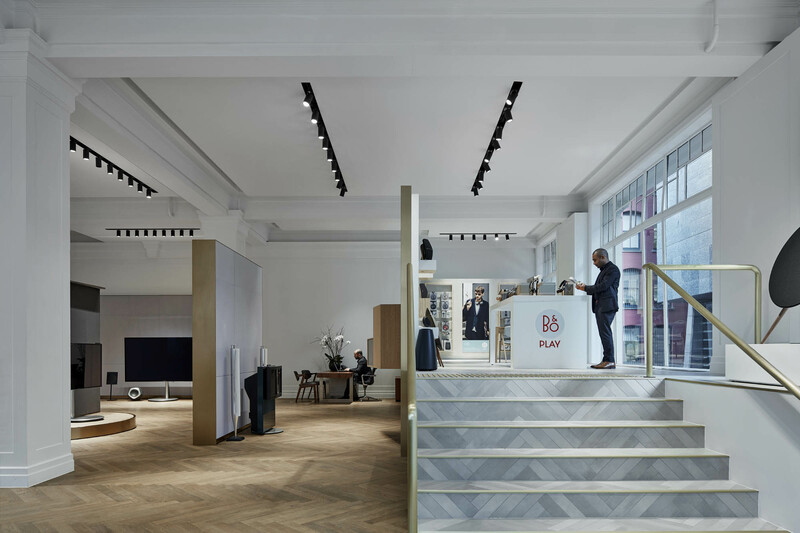 Bang & Olufsen’s flagship Australian store is a truly engaging experience. 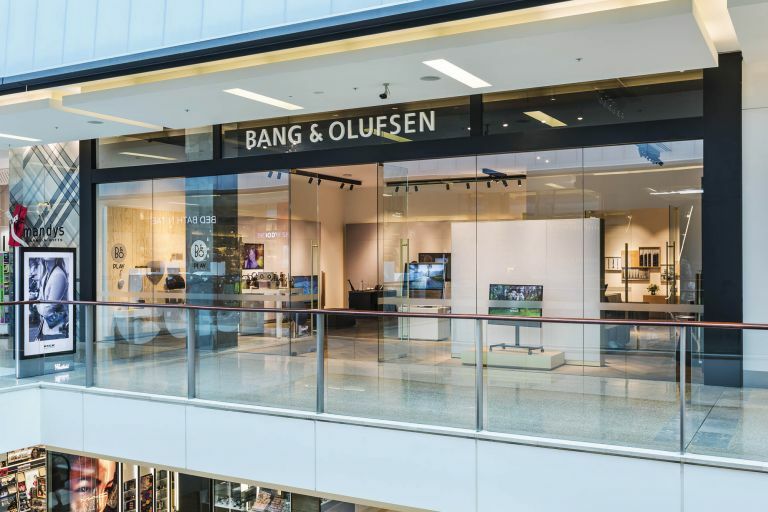 Danish electronics company Bang & Olufsen has opened its flagship Australian store in Melbourne’s Russell Street. 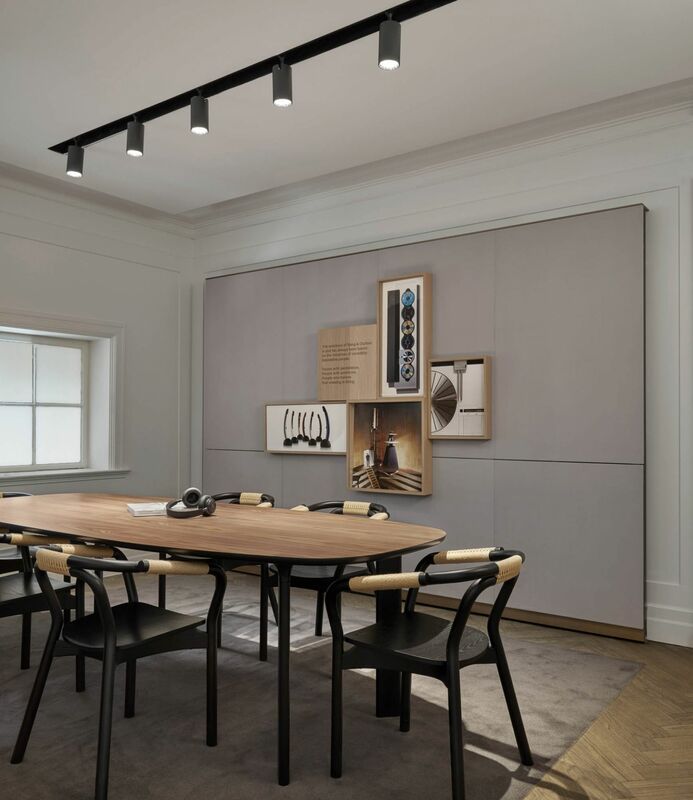 The fifth of its kind worldwide, the interactive sensory boutique showcases the renowned brand’s premium range within an immersive experience through both vision and sound. Schiavello Construction VIC was engaged to deliver the interior fitout, which began with the demolition of the existing space. 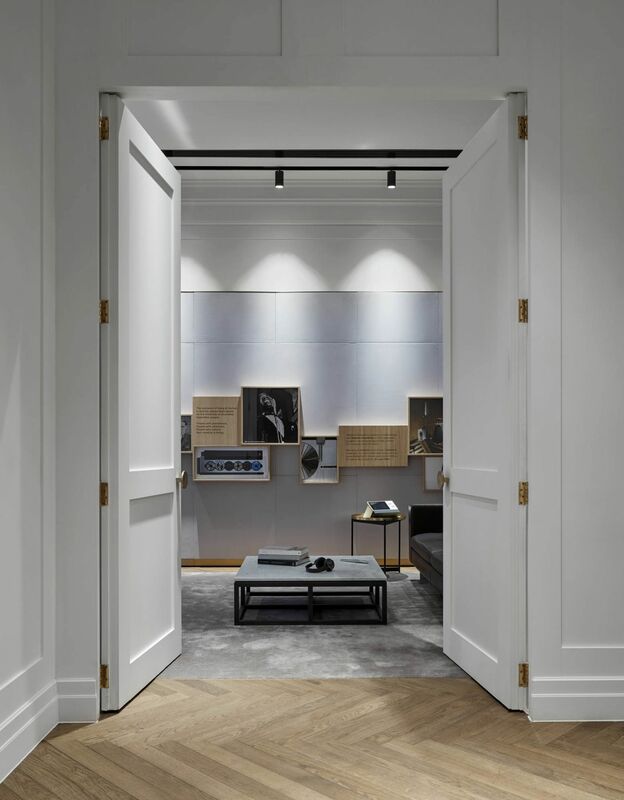 Quality finishes include oak herringbone flooring, crisp white wall panelling, custom Bang & Olufsen joinery, all accented by bursts of brass detailing. The new retail store has a clear focus on the ‘customer experience’. 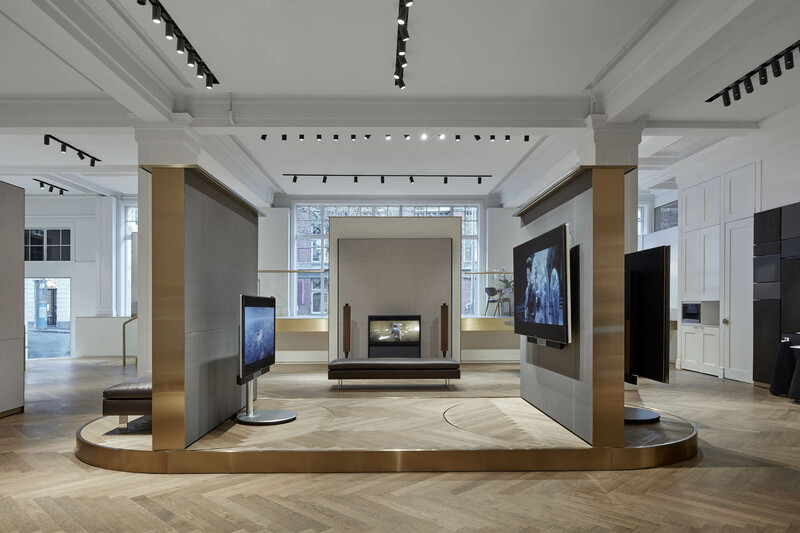 Technology is interwoven throughout the fitout, and customers are encouraged to interact with the speakers, subwoofers, televisions, and other accessories. The centrepiece of the new space is undoubtedly the rotating wall panels. Weighing 2.5 tonnes, the two walls are designed to immerse customers in the quality and performance of the product being tested while eliminating any distractions. Brass handrails were sourced locally to align with Bang & Olufsen’s international standards, in addition to external signage, which was also crafted locally by Schiavello Signage. Schiavello's NSW construction team delivered the interior retail fitout and facade works with a strong emphasis on customer experience. 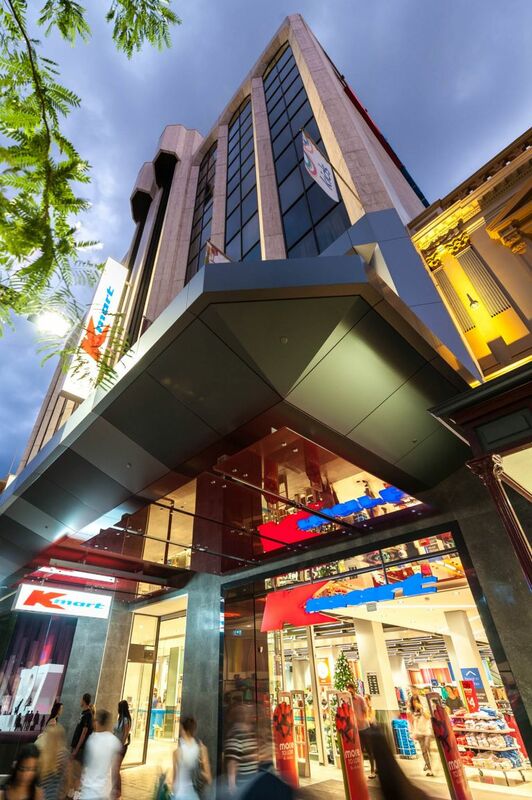 Greenway Architects and Schiavello delivered Kmart's first multi-level city-based retail operation in Australia. New retail space? Let us help.